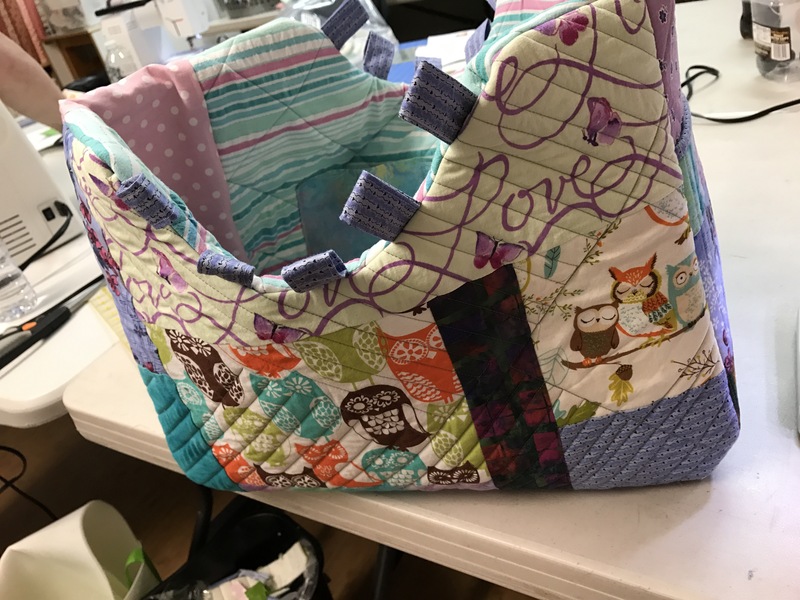 The weekly stash report is being hosted at Quilt Paint Create’s site. Thank you for hosting! I enjoy it each week even though I’ve been out of the loop the last few weeks. It’s not finished yet so I’m a little hesitant to add the usage. However, it’s almost done and I’m afraid if I do not add it now, I will forget to add it later. And I really do not know how much to count as usage. I pulled fabric from my scrap bins. I’ve had these little owl scraps and other beautiful pieces forever and didn’t want to put it in a scrappy quilt. I didn’t want the fabric to get lost in a scrappy quilt. I love how they are being used in this bag. Anyway, I’m just going to say 2 yards because there was a lot of fabric used and bits thrown away. I could grab the pattern and get the real amount of yardage to add but I am too lazy right now. So, I’m just going to say 2 yards for now and when I get together with the ladies to finish up this bag I’ll count up the real amount of yardage for my stash report. 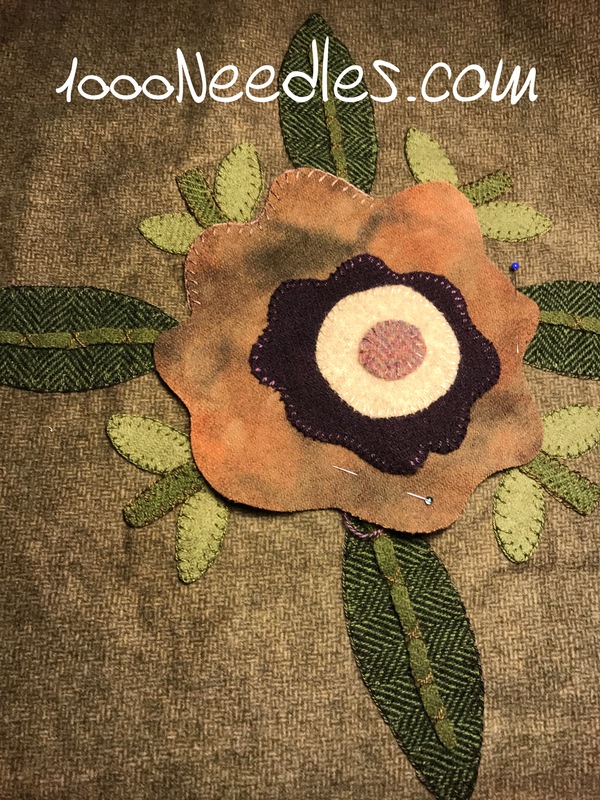 And for Slow Stitching Sunday with Kathy at Kathy Quilts… I will continue to work on Block 7 for A Rainbow Garden! The bag was the perfect place to showcase the owl fabrics. Love the owls! The bag definitely show cases them better than a quilt would. 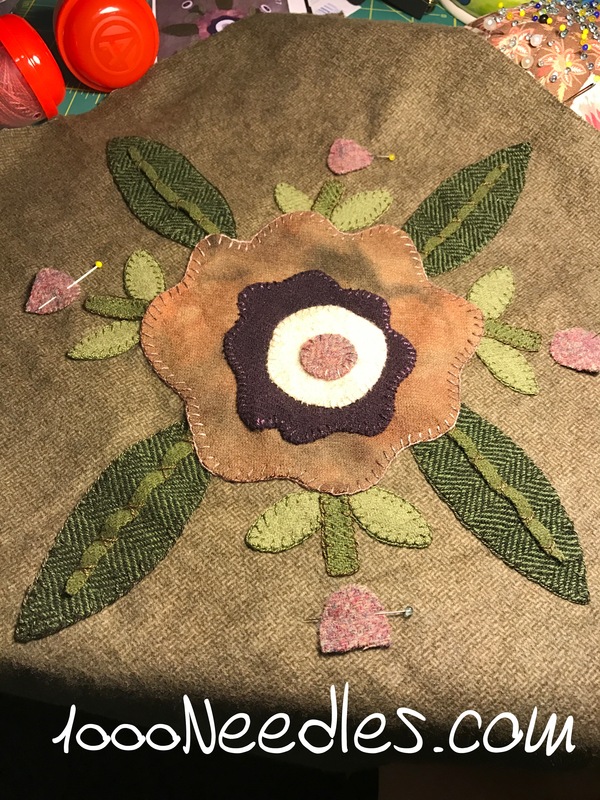 Happy stitching this week.